Almost any server room is equipped with UPS systems (batteries) that kick in when the main power supply goes out. However knowing when this occurs is a different thing. While the more expensive UPS systems have some kind of management and alerting system, the most popular ones don't have it. 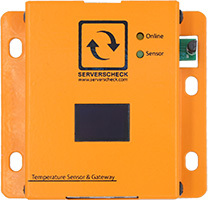 The power failure sensors from ServersCheck enable you to get alerts when the main power goes out. The sensor comes with an external power adapter that is plugged into the main power line. The sensor itself has to be powered by a UPS system so that it still can send alerts in the event of a mains power outage. By default alerts are sent by the sensor through the base unit via email, SMS and SNMP Traps. You can also use the sensor to safely shutdown your servers in the event of a detected power failure. 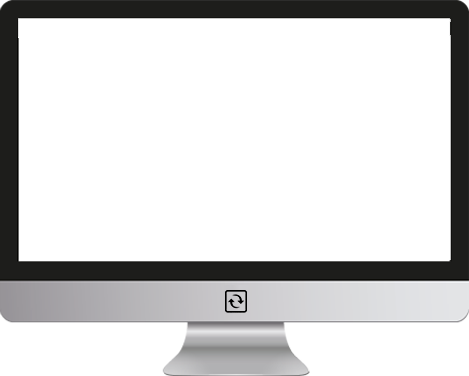 Using our free simple Perl script, safely shutdown your Linux servers when a power failure is detected. On Windows you can use the free Powershell script to perform a safe shutdown of your Windows servers in the event of a power failure reading from the sensor.